5 Things to help you write. 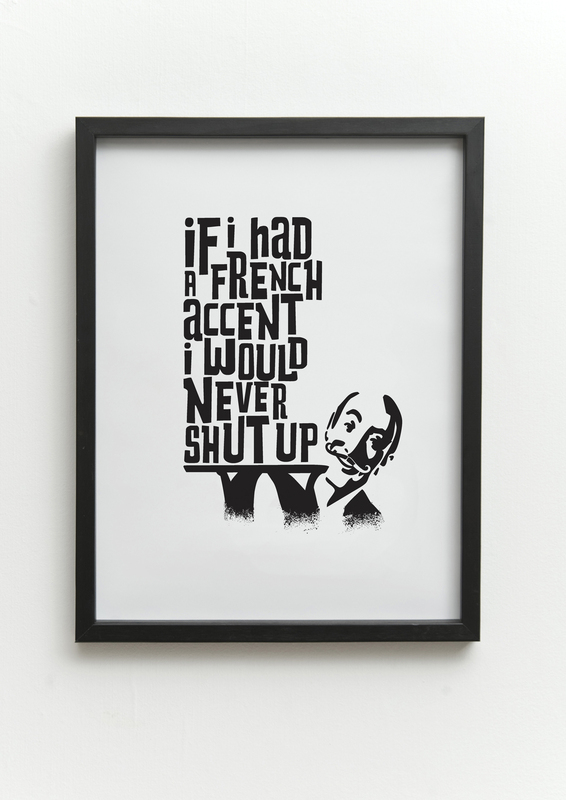 We have all heard it said many a time that as a writer you need to have a voice. I find this to be especially true in poetry, freelancing and blogging. If you are writing a book or short story I don’t think the voice is as important as your style and flair. What you need to do is tell a story and tell it well. While well is a vague word I will attempt to give some tips and reminders to help you do just that, write well. First you will need to determine what your goals are. Do you want to sell a million copies of your book? If so it has to blow peoples minds. In order to do this you have to have confidence in your writing and in your voice. That is the one common denominator with all top-selling authors. 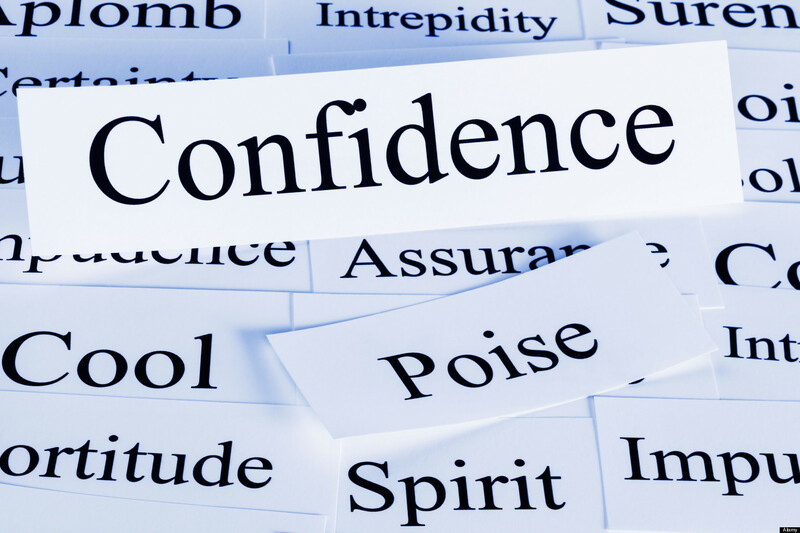 If you find that your confidence is waivering at times, these tips might help you. Own your writing! Have faith in your writing. If you don’t believe it’s magic why should anyone else? Publishers will make you write and rewrite your book, which is fine because apparently they know best and are familiar with what people want to read but then again the world hasn’t met you yet, right? READ! Read books, magazine articles, poetry, deep thoughts, educational text etc. Read material that you don’t fancy from different genres. 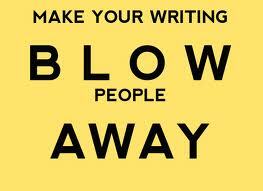 It will broaden you as a writer. It will also help your writing by introducing you to different terminology and vocabulary allowing you to expand the topics and areas that you can develop in your writing. Practice re writing. It is not only good practice for future edits it will also help you think differently. A great exercise for this is writing a sentence and then trying to write the sentence in three more ways giving the same underlying message but with different words. It will help you to identify how you tend to express yourself and it will also get you thinking outside of your own box. It will help you to begin to hear and recognize your writing voice and flair and force you to rely on words that you may not normally use. Trust your intuition. 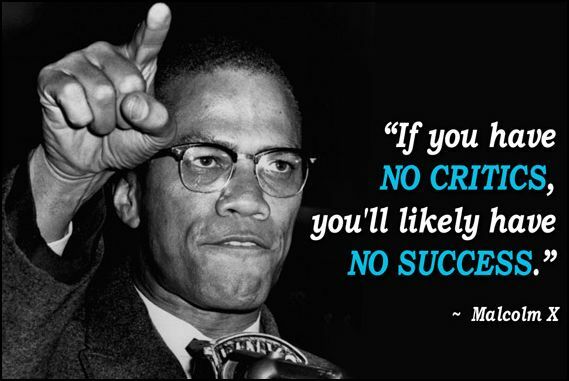 If you receive a criticism and it makes you feel frustrated chances are it is because something that was said rings true to you. It’s not always easy to hear the little voice inside guiding you and helping you to succeed. We need to quiet ourselves and reflect on what we know we need work on and we all have areas to improve upon. If you have a hard time with criticism then my advice is give your writing to the worst critic that you know. Listen to what’s shared. Go sit alone and listen to that voice inside you. In order to be a successful writer you have to trust yourself while listening to others. It’s a fine balancing act. I believe that we all have a voice that needs to be heard and shared. I find great satisfaction in writing and sharing my thoughts and musings. I hope that you all achieve the level of success that you desire and that is determined by you. While we all may not become the next best seller we can all sit back, smile and trust in the fact that we were not afraid to put it all onto the table and give it all that we have. May 22, 2013 - 3:54 pm Ms.Z. Thanks for these advice! I’ve been trying to work on my writing lately; I’ve even taken a course on Coursera. And I do agree with you – having faith in oneself is one of the most important things! Courses can be a great help. Best of luck to you with your writing! Thank you so much for your kind words. I’m sure you will have no trouble finding it! That’s what it’s all about. Thank you for letting me know that it was something you needed to hear. It’s encourages me as I hope it encouraged you. All great advice. Thanks for this post. Thank you for the post. It’s very informative and useful. Now I know some tips to improve my writing. Will check out “5 things not to do” now. Glad to hear that you found some of the tips helpful. No problem Jade. I’m off for a weekend away with the grown ups in the family. I can final have at your book! You are more than welcome. I hope you found them useful. Words of wisdom Jennifer. Thanks for posting… I especially like the part about READING as much as you can. I do the same as a musician. I listen to almost ANY style of music (except RAP) and take something from it. Writers, photographers and any crafts-person needs to do the same. Immerse oneself in your craft. I’ve never thought to rewrite the same sentence four different ways to practice revision. This is a nifty piece of advice. Thanks Joshua. Let me know if you give it a try and how it works out for you. I second this. Re-writing the same sentence sounds like a really good way to try out different styles. Thank you. Let me know if it helped you express things differently. I’d love some input. I’m glad to hear that you found them useful. It is not enough to say thank you,it is a little more to say well done.The inspiration you spurred inside me is enough to congratulate you most sincerely for the job well done. Thank you so much. I’m glad you found it helpful. Thanks for the advice, I’m reblogging this on my site which is a collection my stories and general writing tips that I collect. Your advice on reading Everything is the least given advice on most lists of writing tips. I fully agree with you; reading ‘out of your box’ easily fits in the top 5 most important aspects of building non-homogenous characters and the enrichment of your settings. Also, the re-writing process is where I’ve found the writer finds their ‘voice by choice’, or what I call ‘the muse vox’; the re-writing/editing phase of the second and third drafts is where most of my ‘true writing’ happens. Nice article and I think people for years people have been trying to nail down exactly what ‘voice’ is. Not sure anyone has truly nailed it but I think it’s just that something that a writer has that distinguishes their writing from other writers. That distinctive something. 1. Make writing the very first thing you do every day. even if it’s only for 15 minutes. You’ll get a lot done (much more than you think), and your writing will begin to become the priority it should be. Laundry, email, and even cheerios can wait for 15 minutes, right? 2. In editing your work, look for all passive voice phrases and sentences and change them to active voice. You will see an immediate difference in how your piece reads and comes alive. Thank you for sharing your thoughts and tips. I really appreciate it. I love your idea of writing in the morning. My life is really busy (kids to get ready and on the bus etc.) So I can’t write right away, first thing in the morning but once they get on the bus I like to sit down and cuddle up on the couch with my coffee, cat and laptop and write…especially for poetry. The morning is definitely a great time. Thank you for these great reminders, and for stopping by my blog. Look forward to hearing more from you. You’re welcome. I’m glad you enjoyed it Vashti. Sage advice…Thanks for the great article. Shared on FB. Thank you so much. I’m happy to hear that you enjoyed this post. Thank you for the facebook share.